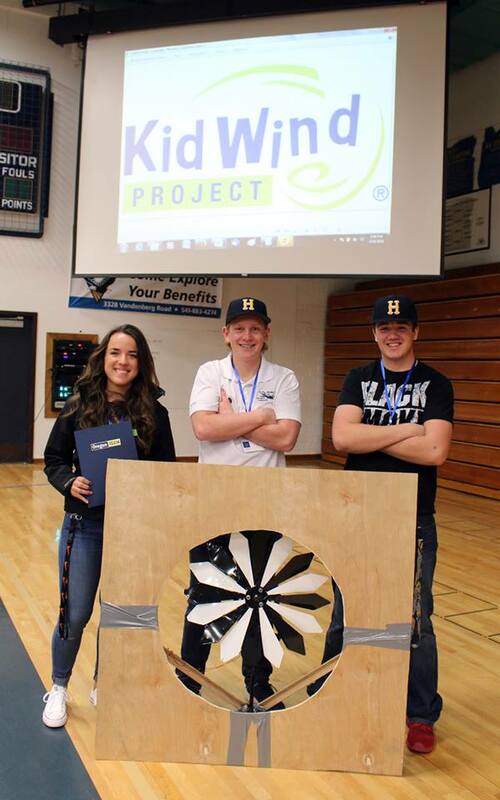 Alyssa Michaelis, Jeff Hudson and Thys DeHoop were last to compete as they set up their wind turbine, dubbed “Blade Runner,” in the wind tunnel for the KidWind Challenge in the Henley High School gym. A crowd gathered to watch. As their turbine began to spin, the power output jumped off the chart. Judges had to adjust the scale to catch up with how much power the turbine produced. Then a gear suddenly flew off the turbine, and the line marking the power took a nosedive, dropping to zero. Team Blade Runner worked quickly to repair the worn-out gear, gluing it back on. “Superglue works nice,” said Jeff. Luckily, like all competitors at the KidWind Challenge, they had a second chance. After its second run, Blade Runner produced 64,965 milliwatts per second, taking first place at the Klamath competition and likely setting a new record in the KidWind world. Jon Roschke, KidWind coordinator for the Pacific northwest, said he’s seen 50,000 before, but never anything higher than 60,000. Blade Runner was one of 36 teams made up of about 100 students from Henley High School, Henley Middle School and Brixner Junior High School to compete in the second annual KidWind Challenge in Klamath. Teams built and tested their own wind turbines, spoke before a panel of industry professionals, designed a model of a sail-powered car for an instant challenge, and completed a renewable energy quiz – all divisions in the competition. The event at Henley High on March 10 was one of nearly 40 KidWind challenges happening nationwide. About 300 people came to watch the event, and had the chance to participate in STEM activities at Henley. STEM stands for science, technology, engineering and math. The top two finishers in the high school and middle school divisions automatically qualify for nationals in Chicago. Those who placed third through fifth can compete at the regional competition in Seattle for another shot at nationals. Team Henley Breakthrough took second place in the high school division. Lena Dreyer and Emma Wilkinson built a turbine that produced 50,987 milliwatts per second. The night before competition, a fan in their practice tunnel fell on their turbine, knocking off a blade. They stayed up late into the night repairing their machine. At competition the orange blades nearly disappeared, they moved so fast. The path to competition is not an easy one, said Dr. Kristi Lebkowsky, engineering teacher at Henley High and Henley Middle. Students had just two weeks to design and build their turbines. 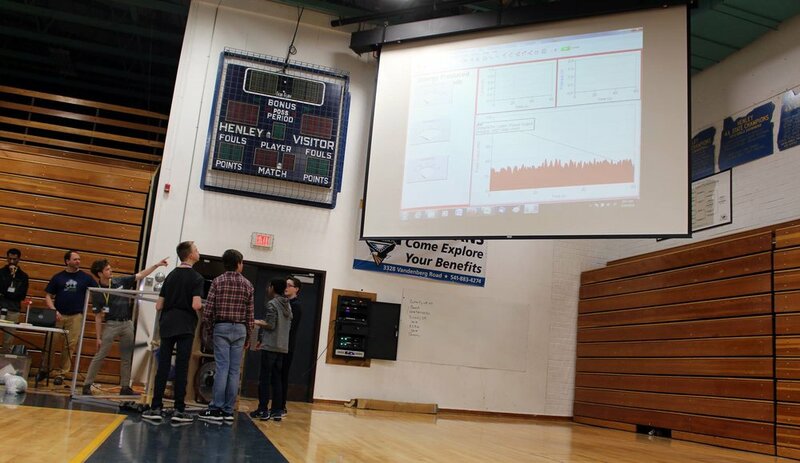 Most students designed at least one component using the CAD computer program, brainstormed and collaborated with teammates, and physically built a turbine from the ground up. Ty Earnest and Matt Elfbrandt are two students from Brixner Junior High who placed third in their division using the KidWind nacelle design. Their turbine produced 16,263 milliwatts per second. “Out of our groups we did at school, it caught the most air,” Ty said of their Winner Spinner turbine. See more photos from the Klamath KidWind Challenge competition on the Klamath County School District Facebook page, or by clicking here. The event would like to thank its sponsors: KidWind, Oregon Tech (which donated additional prizes for competitors), Vernier, Dutch Bros Coffee and the Southern Oregon Education Service District’s College and Career for All program and Southern STEM program. The Henley Engineering program is taking donations to help the top teams attend regional and national competitions with KidWind. To donate, please contact Lebkowsky at Henley or Terry Trumbull at Brixner Junior High via email at lebkowskyk@kcsd.k12.or.us, and trumbullt@kcsd.k12.or.us. 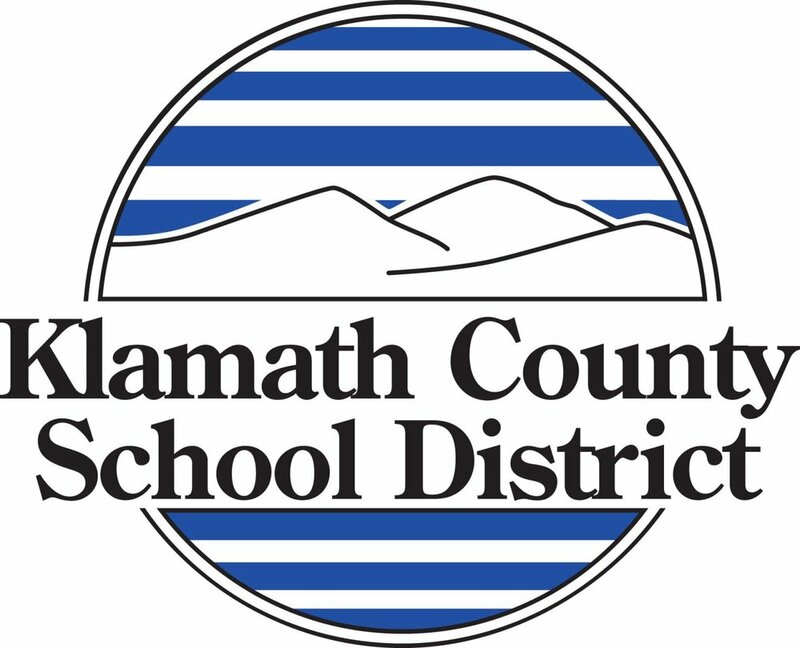 Press release provided from Samantha Tipler, Public Relations, Klamath County School District.